May 15, 2016 5 comments on "How to Make Brownie Mix"
Easy recipe for homemade brownie mix. 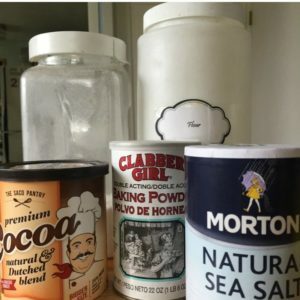 A great inexpensive alternative to store bought mixes. Easy recipe for chicken rice mix. A great alternative to store bought mixes. 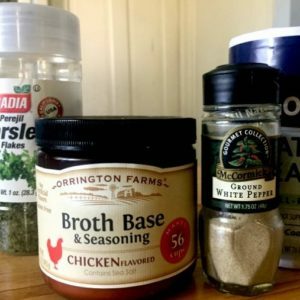 March 20, 2015 2 comments on "Dairy Free Hot Chocolate Mix"
August 8, 2014 0 comments on "Johnny’s Seasoning Salt"
Homemade seasoning. 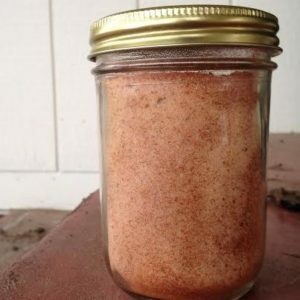 If your family loves Johnny's seasoning salt then give this easy MSG-free recipe a try. 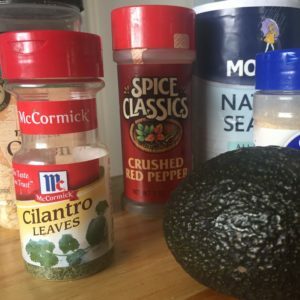 May 12, 2014 0 comments on "Best Guacamole Seasoning Mix Recipe"